Poland has some of the worst air quality in the EU. But fighting smog is expensive. The Modernisation Fund set up as part of the Emissions Trading Scheme could help here, writes Joanna Maćkowiak-Pandera. Joanna Maćkowiak-Pandera is president of Forum Energii, a think tank based in Poland. 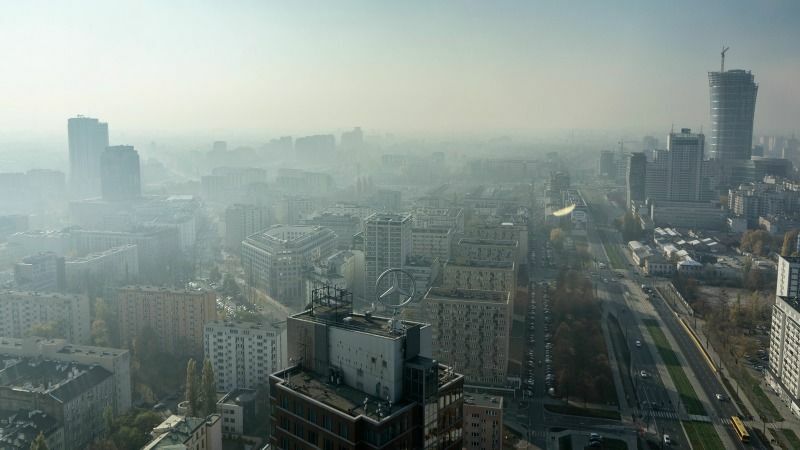 36 of the 50 most polluted cities in the EU are in Poland. This harms Polish people’s health and damages Poland’s standing on the world stage. But tackling the problem takes time and is expensive. It requires comprehensive action to modernise Poland’s sources of heat, upgrading its grid and eliminating the use of coal in households. Simply transferring all these costs to the consumer would hit the poorest Poles the hardest. So we need a discussion on how best to distribute the costs of tackling smog and mobilise the financing. 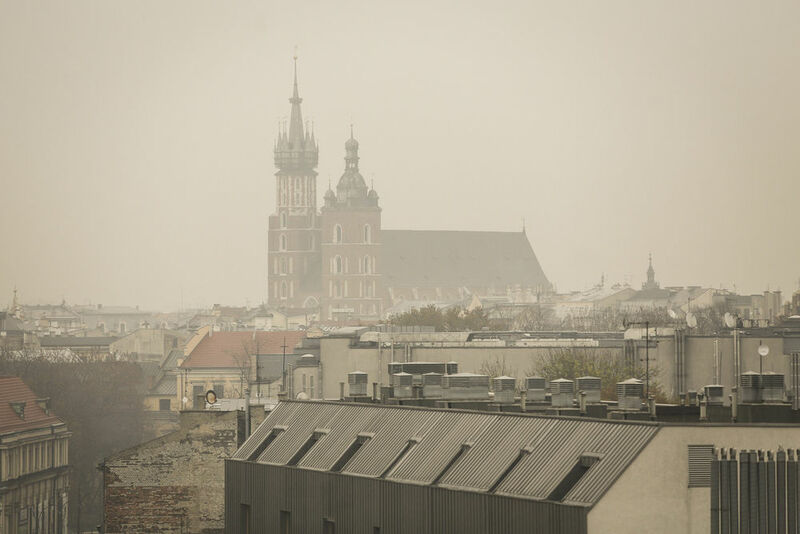 The soupy grey smog shrouding Polish cities this winter is one of the most visible symptoms of the EU member’s addiction to coal, a deadly habit forcing many to stay indoors or don masks before venturing out. The Modernisation Fund was established in October 2014. 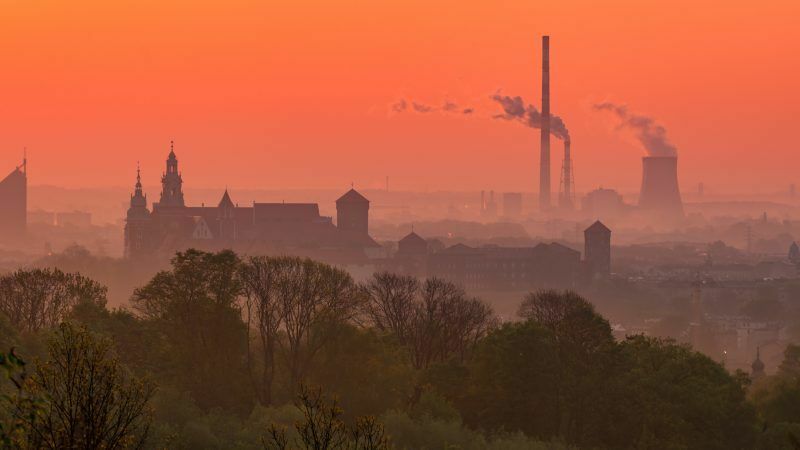 It is supposed to operate between 2020 and 2030 and its goal is to support the objective of reducing EU-wide emissions by 40% (on 1990 levels) by 2030. Funds will be available to member states with an average GDP per capita of under 60% of the EU average. That means it is a kind of solidarity fund. Ten member states from Central and Eastern Europe, including Poland, will benefit from it. The size of the Fund is linked to revenues from the sale of EU emission allowances. So the more expensive the allowances, the higher the total budget. So far it has been projected that the fund will have around PLN 20 billion. However, in the last 2 years the carbon price has increased by 350%, meaning that the fund can grow substantially. The primary goal of the Modernisation Fund was defined in the 2014 Conclusions of the European Council. The money can be spent on improving energy efficiency and modernising energy systems. The domestic energy sector could potentially greatly benefit from the funds but during the ETS reform negotiations last year, coal and gas were disqualified. Large-scale energy generation is receiving aid as part of the capacity market which is supposed to support conventional electricity generation. Tackling smog in Poland requires comprehensive strategy, precise targets and at least PLN 100 billion over the next decade. The Modernisation Fund could be the perfect source of funding. The Commission is currently preparing a program for the use of the Modernisation Fund. Air pollution made headlines in Poland this week but the issue was not the only thing to worry Poles, as lack of transparency and corruption in government once again reared their heads. EURACTIV Poland reports. Which projects are eligible for financing from the Modernisation Fund? What are Poland’s needs and priorities? Are any other funds available? Energy efficient retrofits for detached housing – due to the scale of needs and high priority of the task. Retrofits are cost-effective method of limiting emissions and are invaluable for limiting the consumption of heating fuel. Modernisation of small heating systems (grids and energy source) – since 87.5% of all Polish heating systems do not have an energy-efficient status (in terms of Energy Efficiency Directive). This must change if heating systems are to retain access to public aid and be able to continue to function. The estimated cost of modernisation of these systems is around EUR–3,5 billion. Energy support for citizens – heat subsidies for the financially burdened. These are especially important for those people who are switching their source of heating (e.g. moving away from coal to gas or electrical heating). E-mobility – Even if it will take a long time for electric vehicles to contribute to the improvement of the air quality but it is worth creating opportunities for their development in Poland. Electrical mobility will aid the growth of modern, low-emission industries in Poland. 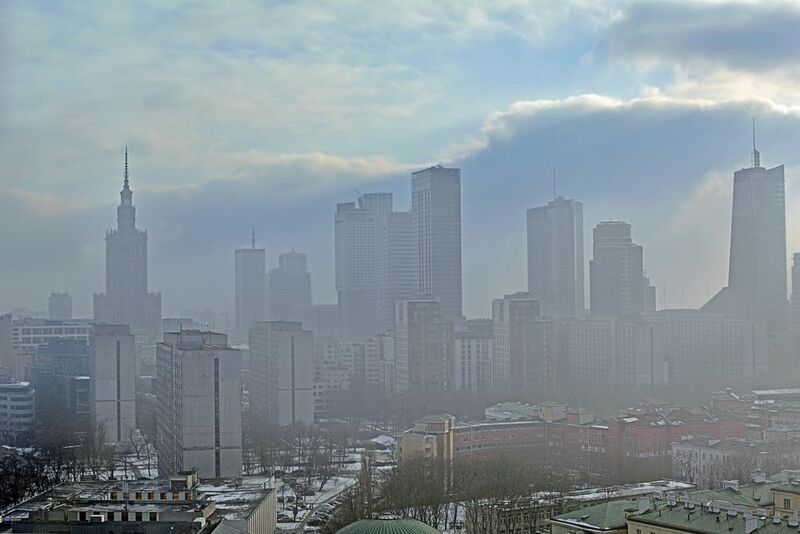 The problem of smog in Poland is a subject of intense debate in Poland. In the upcoming years, the awareness of the problem and social mobilisation will grow. It is crucial to ensure the utilisation of all funds available now. Poland needs to prepare an action plan ensuring that the funds are effectively utilised. There is no time to waste. Poland’s government has finally promised action after air pollution provoked the ire of the general public. However, Marek Józefiak wonders if Warsaw will dare to take action that will affect their coal-centred vision of economy.